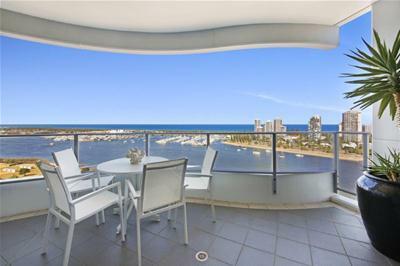 Perfectly positioned on the 22nd floor of the residential only ‘Marina’ is this spacious sub-penthouse style apartment of approximately 170sqm. 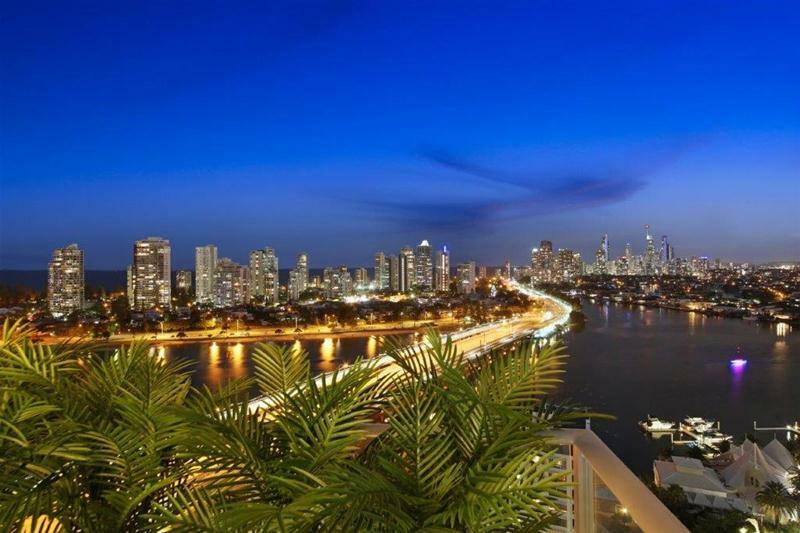 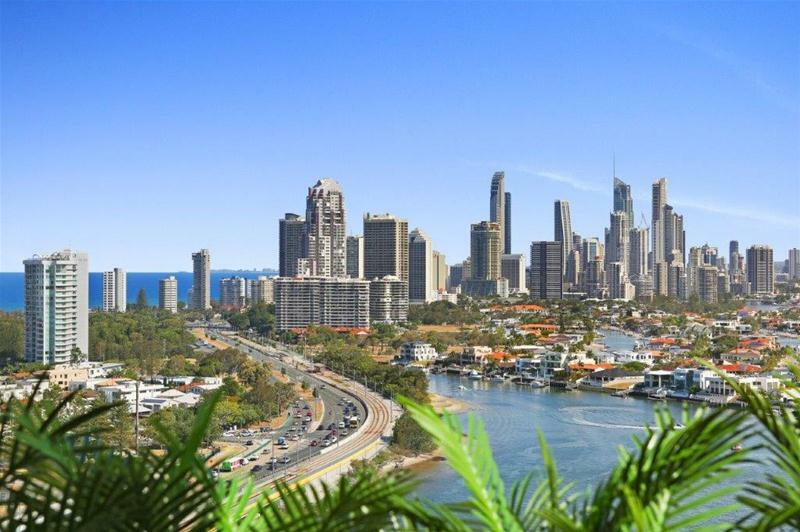 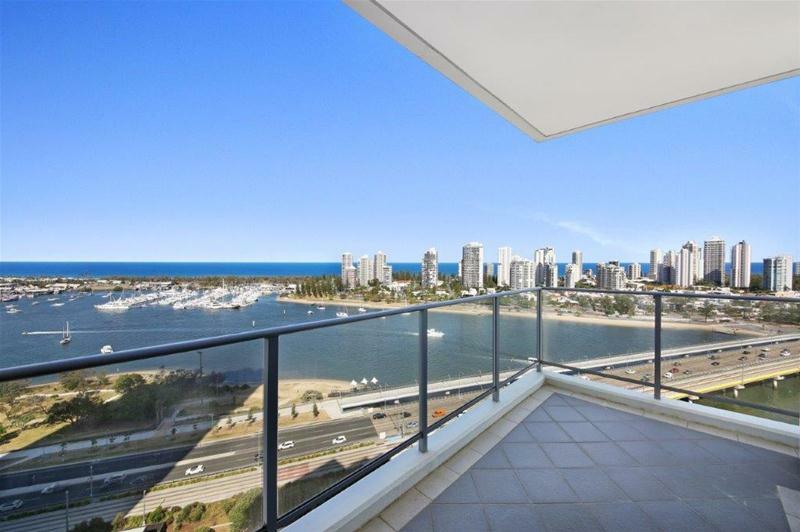 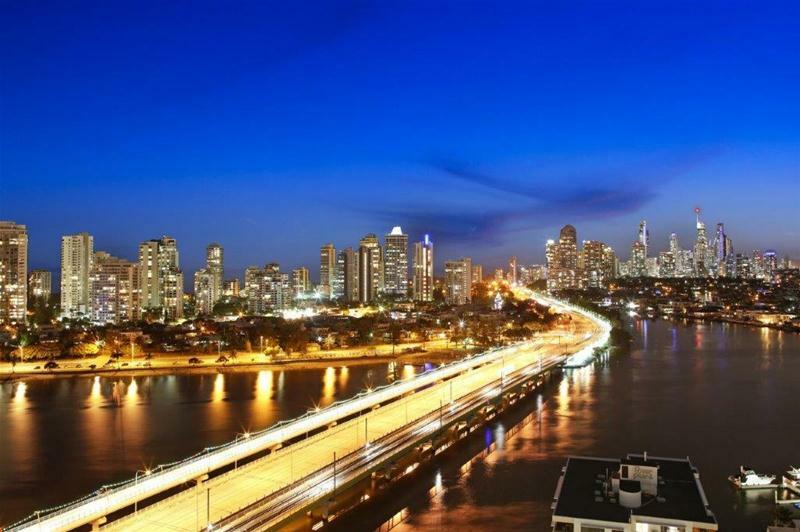 Buyers will be amazed by the panoramic views of the city skyline, river, Broadwater and ocean with these ‘New York’ style views. 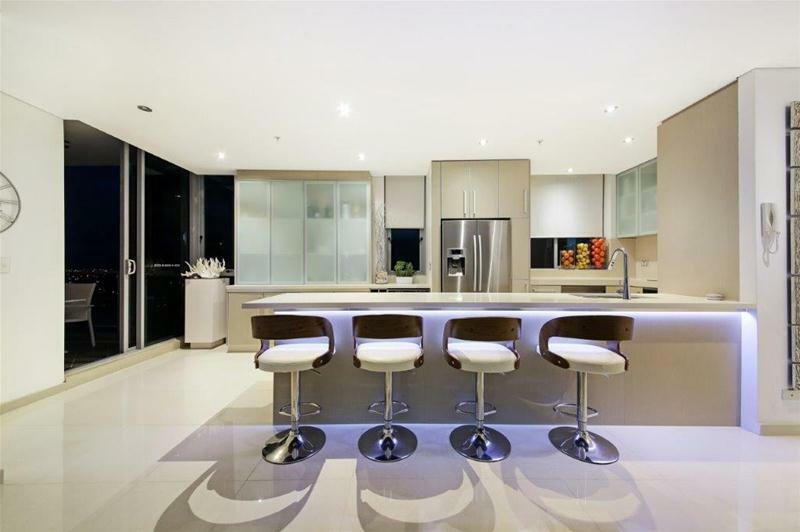 This 3 bedroom apartment is luxurious and well sized throughout with high ceilings. 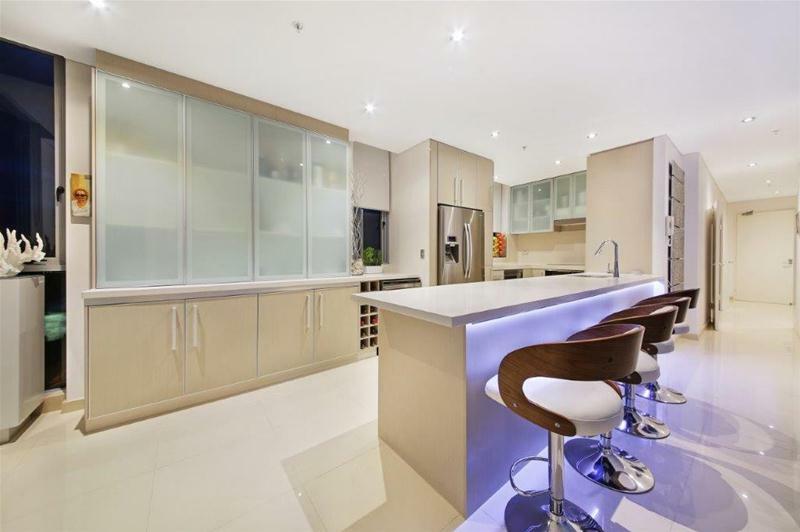 The chef inspired designer kitchen has a massive breakfast bar (with room for up to 5 people) stone benchtops, stainless steel appliances and great storage areas. 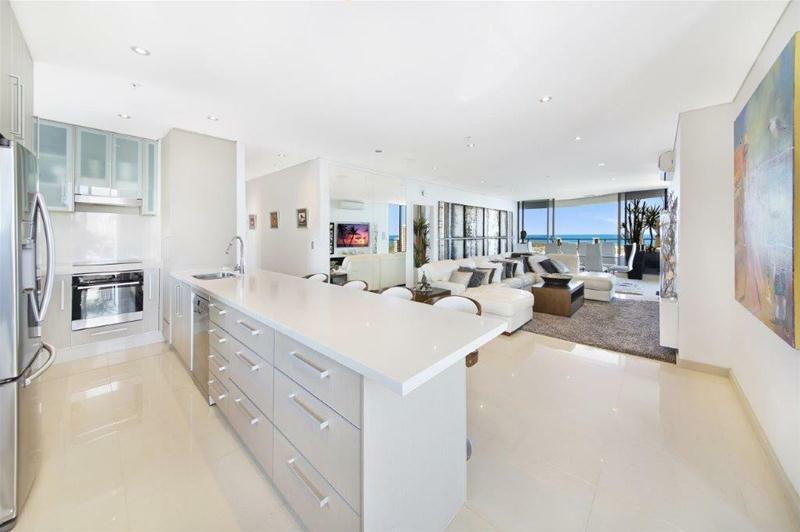 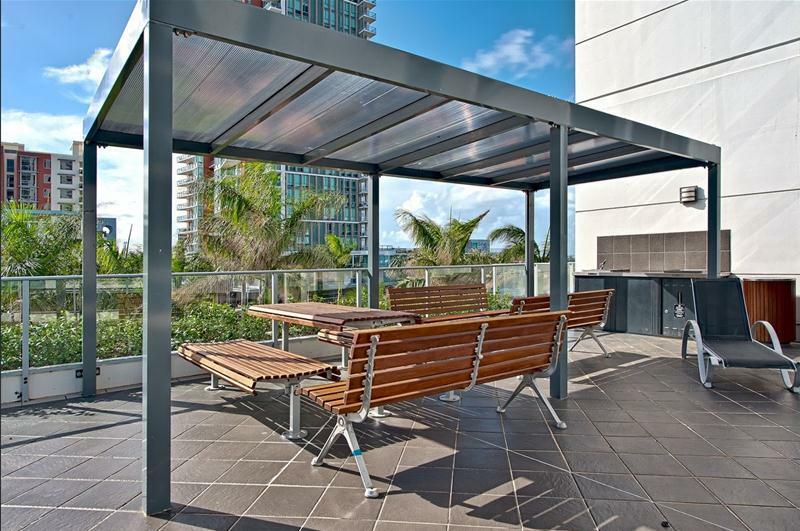 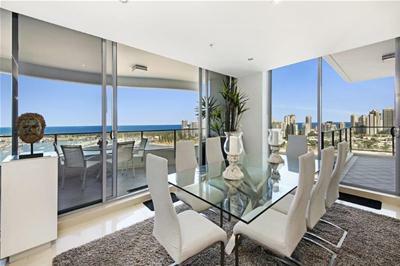 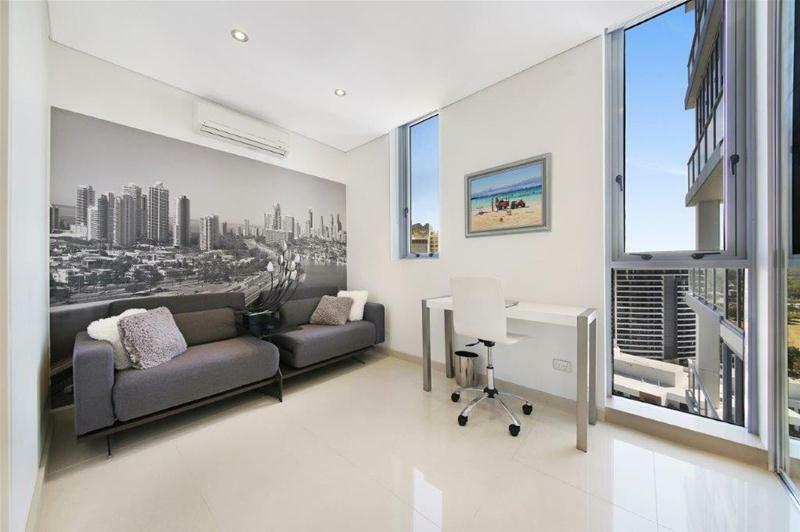 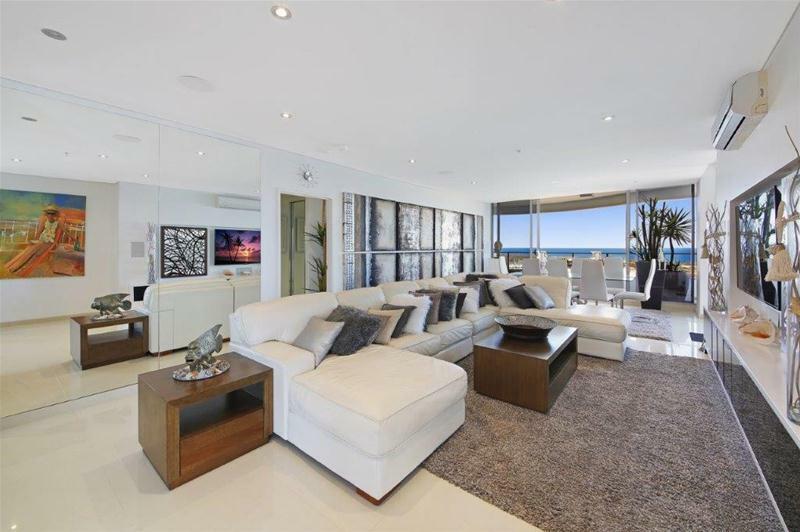 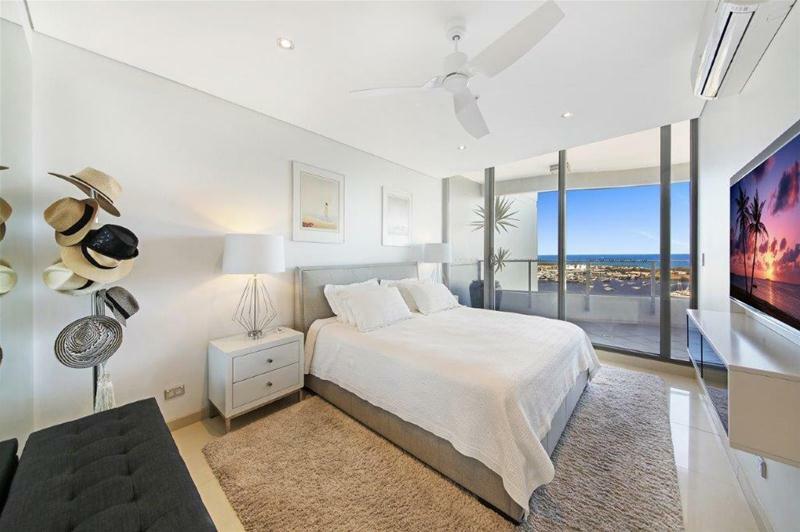 The oversized living and dining spaces connect seamlessly with the three balconies, which take in some of the best views the Gold Coast has on offer. 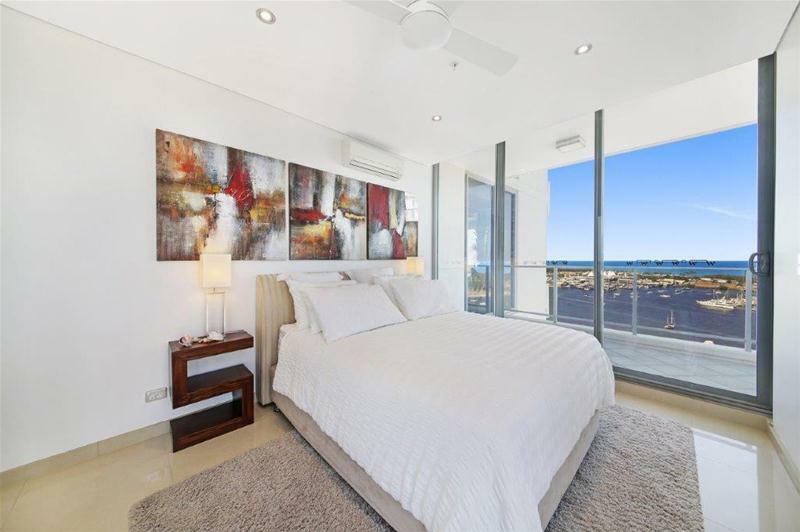 The floor plan allows the bedrooms to be spaced apart and the master bedroom features a walk in robe and lavish ensuite. 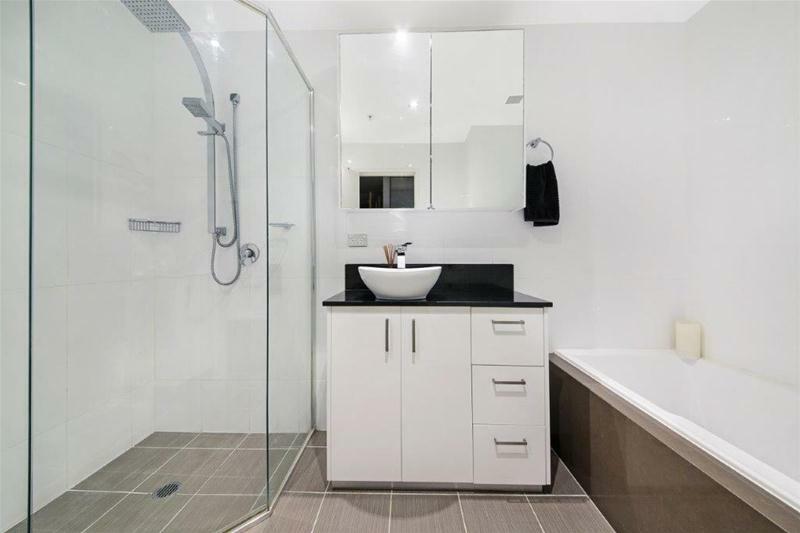 The property also has a separate laundry area, air-conditioning throughout, 2 tandem car spaces plus a massive storage area. 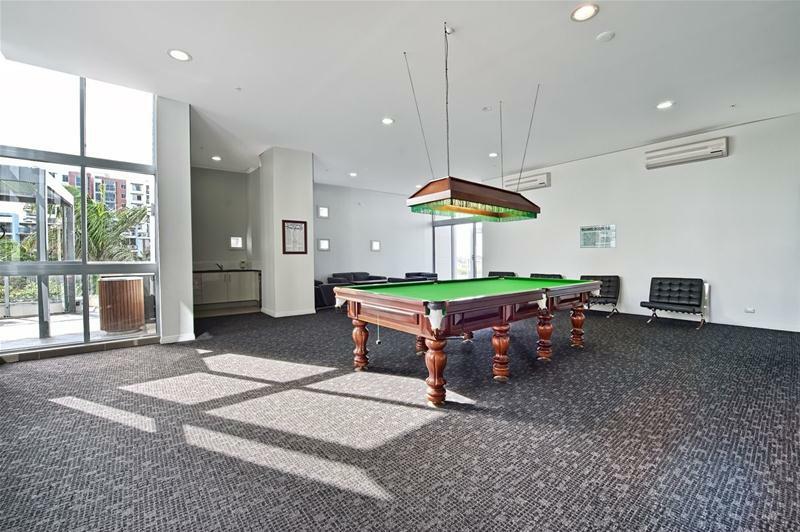 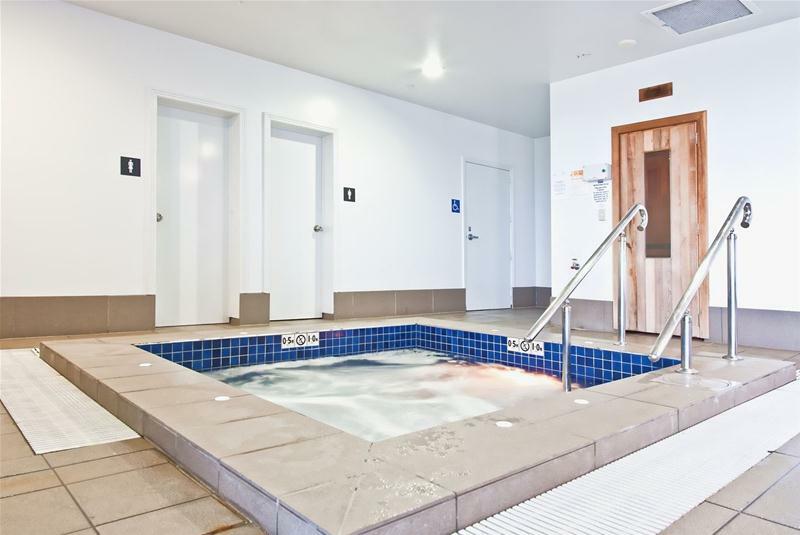 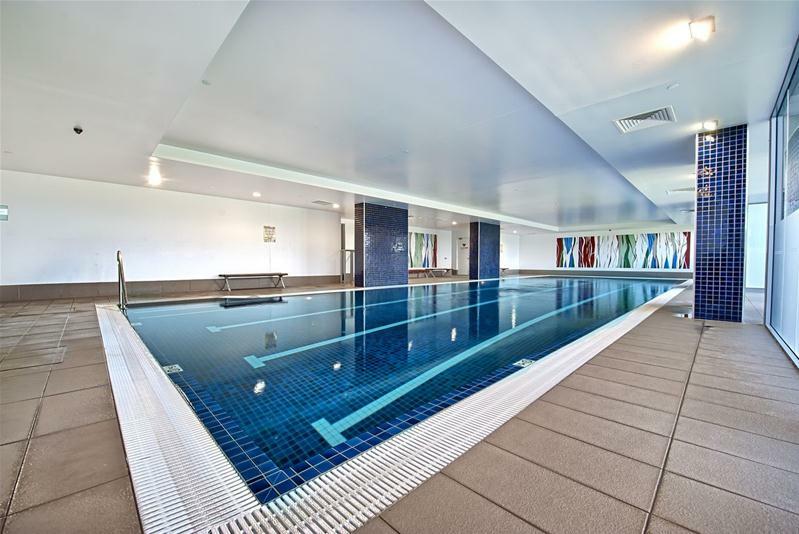 “Marina” is located in the iconic “Brighton on Broadwater” development with facilities including an indoor pool, sauna, spa, gym, bbq area and games room. 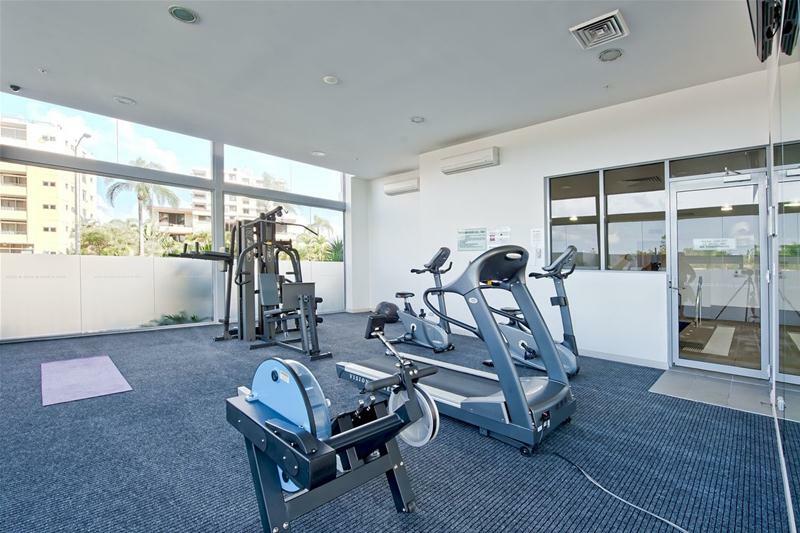 The building features full security, on-site management and basement car parking + visitor parking. 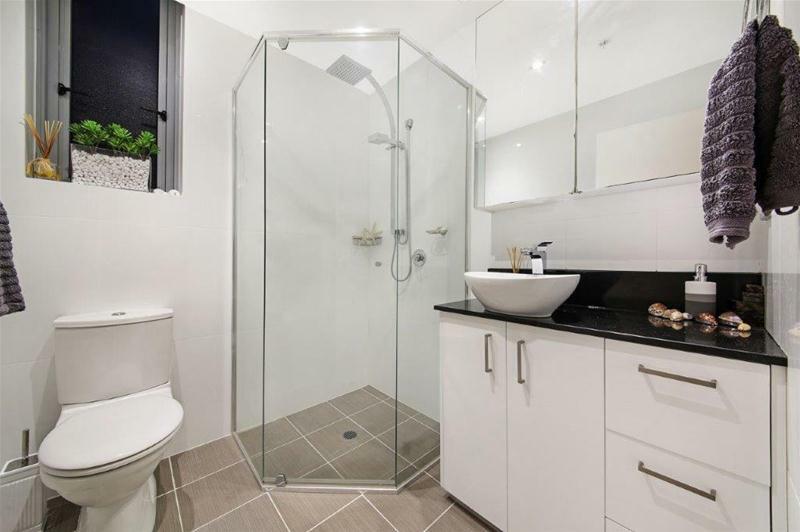 The location is first class with an array of Shopping, Restaurants, Woolworths, Light Rail, Broadwater Parklands, Beaches and Main Beach within easy walking distance. 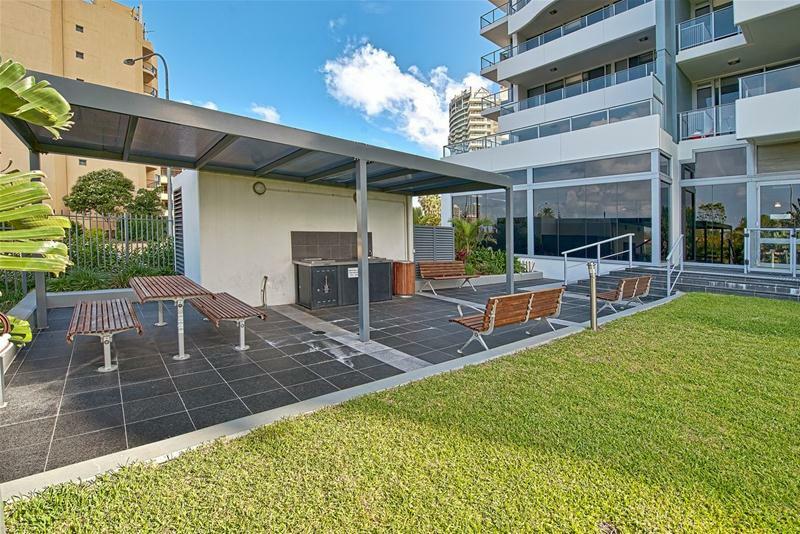 This is a once only opportunity and this apartment has been priced for an immediate sale.